On TV tonight, June 7th, is the season premiere of West Texas Investors Club on CNBC and the season 2 finale of Mann & Wife on Bounce TV. 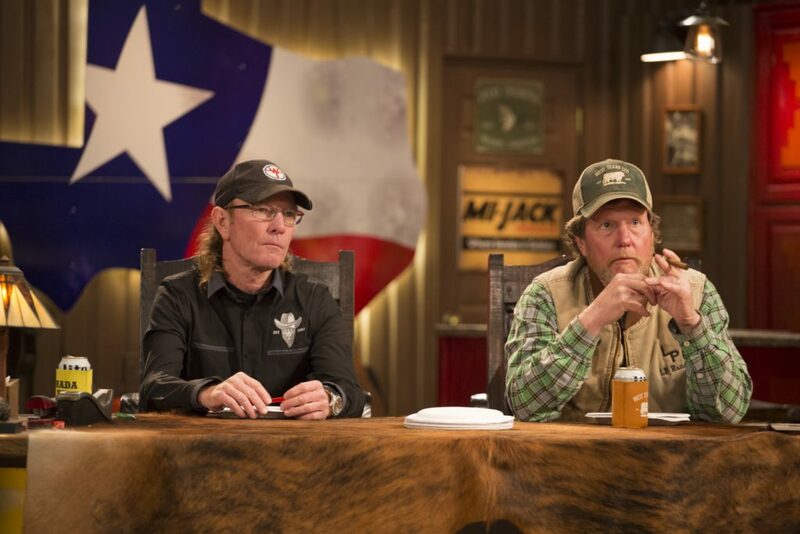 On West Texas Investors Club‘s season 2 premiere at 10pm ET/PT, a young entrepreneur pitches Butch and Rooster an electronic beer tap that promises to reduce keg waste. The beer-loving investors have high hopes, but soon find that this youngster may not be everything he says he is. Later, two moms from Utah show off their practical zip-up bedding. On Mann & Wife‘s season finale at 9pm ET, “Who’s That Mann,” when Daniel is cleaning out his old car, he finds clues about who could be his real father. Daniel’s ex-wife (Vivica A. Fox) tries to help DJ pass his driver’s test.